IRS Equitable relief is the most common type of relief under the innocent spouse. To be accepted, your situation will be assessed and there will be several interpretations. It is the IRS that will decide if you should not be held liable for the tax debt. This form of innocent spouse relief is the only type that allows you to have relief from the underpayment of tax. This can also be applicable to an understatement of tax, which means that the taxpayer didn’t pay the full amount shown on the return. 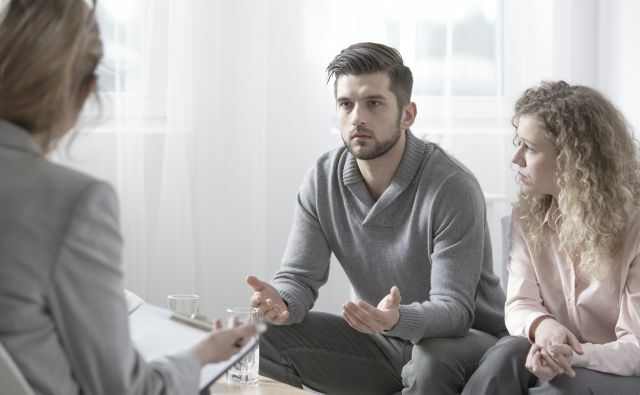 The IRS recognizes this option for people who were denied from innocent spouse relief or separation of liability relief. You can only re-apply if you were denied in the past because you were still married. You were declined from other types of innocent spouse relief. You do not qualify for Innocent Spouse relief or separation of liability. However, six years ago, the IRS considered the 2-year rule to re-apply. 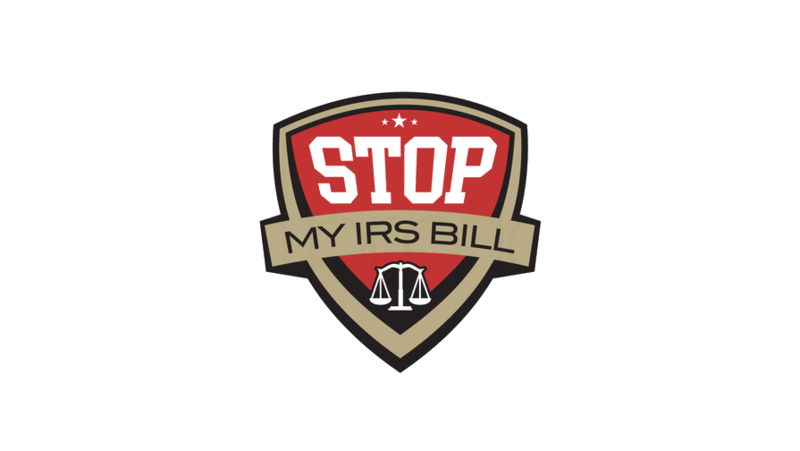 After reviewing the history and facts surrounding the understatement or underpayment of taxes, the IRS finds it unfair to hold you liable. This means the involved people did not transfer assets to each other to deceive IRS or other people/companies. You must prove that you didn’t intend to deceive the IRS when you filed an incorrect tax return or failed to file a tax return. You weren’t aware your spouse or ex-spouse misused the money that should have been used for the payment of tax. Item(s) is under your name but you can really prove that the item(s) is not yours. Your spouse or ex-spouse’s fraudulent activities are the causes of the errors on the tax return and eventually led to the tax understatement. If there’s a balance due, you need to file within the period the IRS needs to collect – If you have a balance due, the IRS allots 10 years from the date of assessment to collect. This means you need to file Form 8857 within the legal time period for the RS collection activity. Three-year Time Limit for a Credit or Refund – If you are requesting a refund or credit for taxes paid, you must file the request within 3 years after the date the tax return was filed or 2 years following the payment of tax. Consider the date that is later. However, people under the federally declared disaster area or those that have mental problems and are not able to manage their finances are exempted. If You Have a Balance Due and a Credit or Refund – The time periods mentioned above are applicable for any credit or refund for any payments done. Moreover, the collection time period, which is usually 10 years, applies for unpaid tax debts. If the IRS allows you to have a relief due to an understatement of tax, the IRS may also allow a refund for the payments made through a payment plan. You must have settled the payments after you applied for innocent spouse relief. Moreover, you should never have deficiencies on your payment agreement. The payments must be made for the tax or penalty for which you are seeking relief. If you’re granted relief for the underpayment of tax, you can receive a refund on your successful payments. These payments must be settled by you, not with your spouse. Remember the time restrictions on these payments and their eligibility for a refund. Equitable relief is a great form of relief. 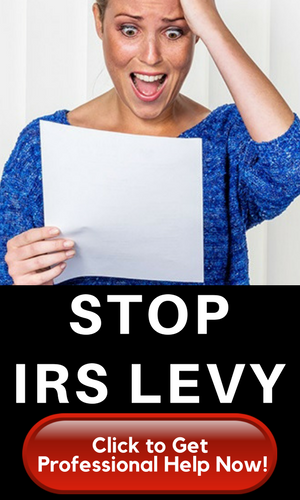 Even if a taxpayer is eligible, there is little guarantee that the IRS will grant your relief request. A tax professional is the best person to help you with innocent spouse relief.